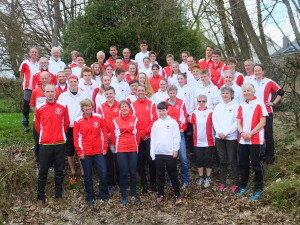 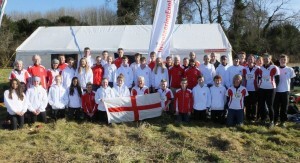 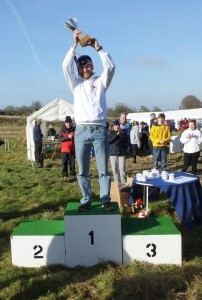 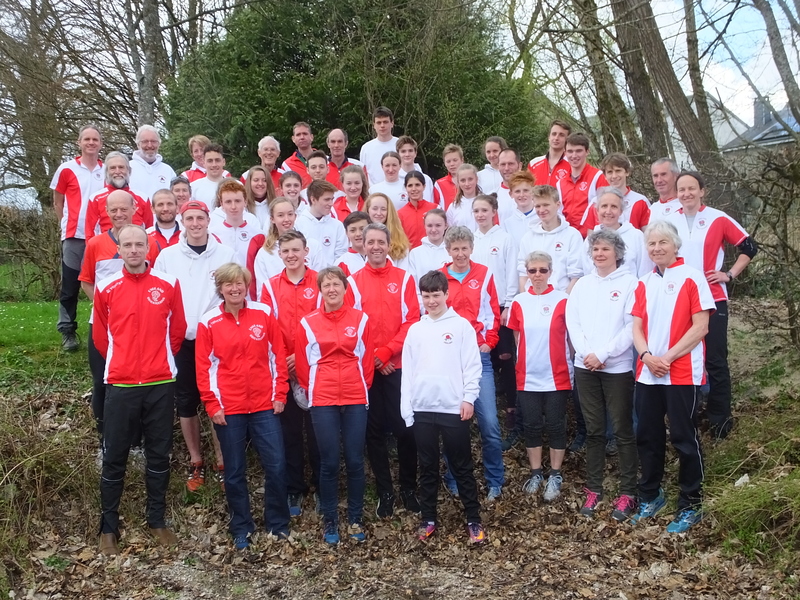 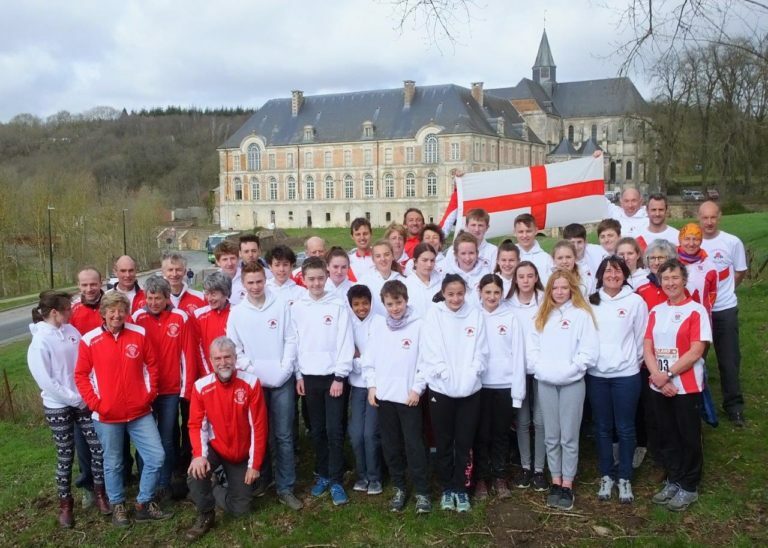 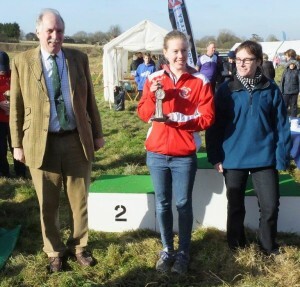 The England team came first in both the overall and Junior Cup competitions at Interland 2017. 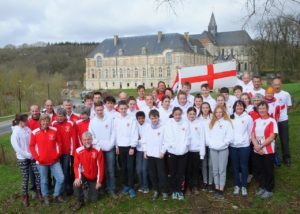 The event took place on the 2nd April in the Herbeumont Forest, in the Ardennes, southern Belgium. Congratulations to the English team on their 21st successive win in this competition.